Gain access to the most up to date, detailed, and well informed fishing reports from me and my crew with included gps numbers. All reports are with in 24-48 hours to give you the best information and location of where the fish are; saving you money on fuel and increase your catch rate! Let me be your online fishing consultant to help you with all your fishing needs. Whether it be gearing up for your next trip, where to go, trip planning, getting your boat dialed in, rigging your new Parker or whatever you may need help with! Email support or even text/phone support is available directly to me! Get first hand information as well as secret tips and tactics to catch your desired fish! Learn more so you can CATCH more! Full access to detailed videos of fishing tactics, rigging, boating, bait tips, recipes and many other “how to’s” to make you a better angler! This applies to all fisherman whether you fish on land, boat, or even have your own private boat. My goal is to make you a better angler as well as sharing all my secrets! If you’d like for me to fish with you or share with you my knowledge about boating or fishing ON YOUR BOAT, I will gladly work with you! This speeds up the learning curve! 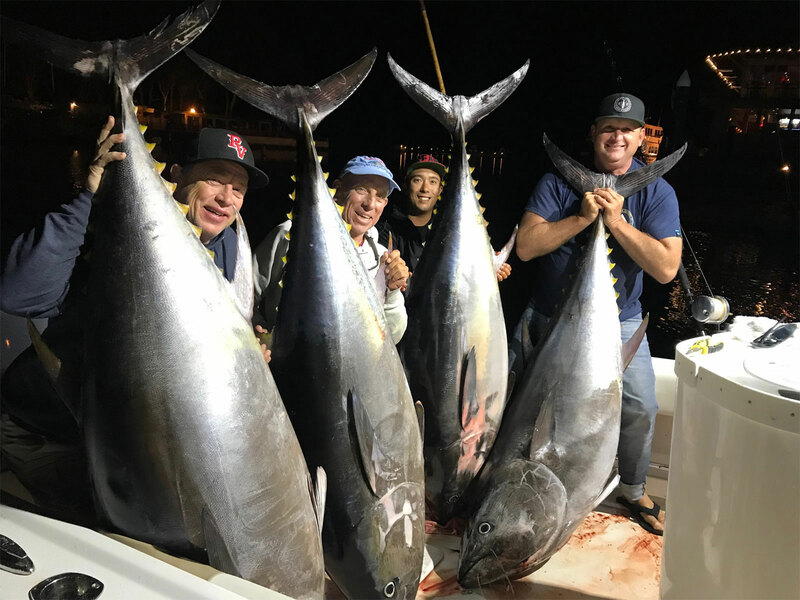 Whether its local fishing to patty fishing or big bluefin fishing, send me an email and Ill see how I can better assist you! Fish with me on my new boat! 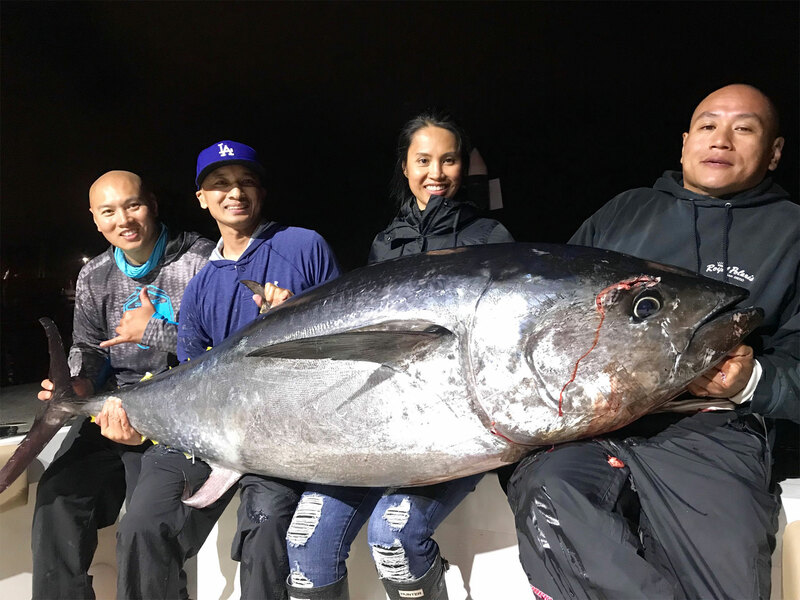 Most trips will be targeting GIANT bluefin tuna but I also target the other offshore species as well. Dates are extremely limited as they fill up fast. I do not do any “open party” trips. All trips whether big fish or offshore/island fishing are $2000 with up to 4 anglers. 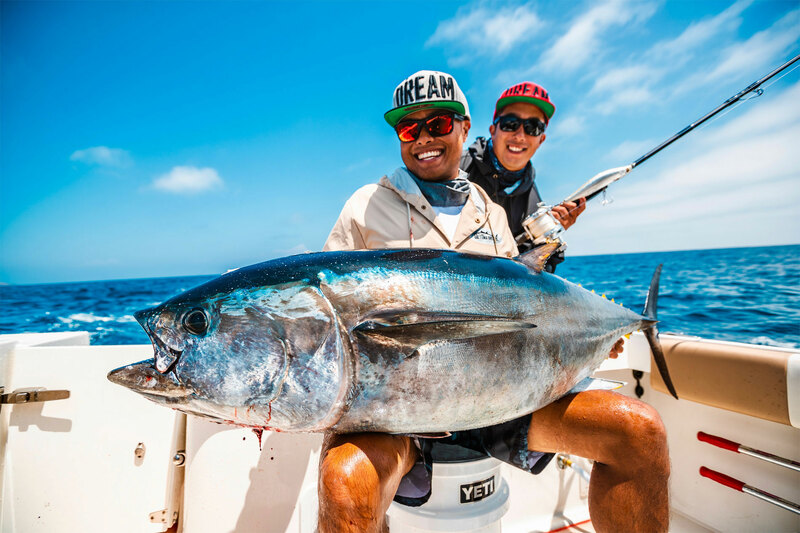 Come fish with me for an experience of a lifetime! 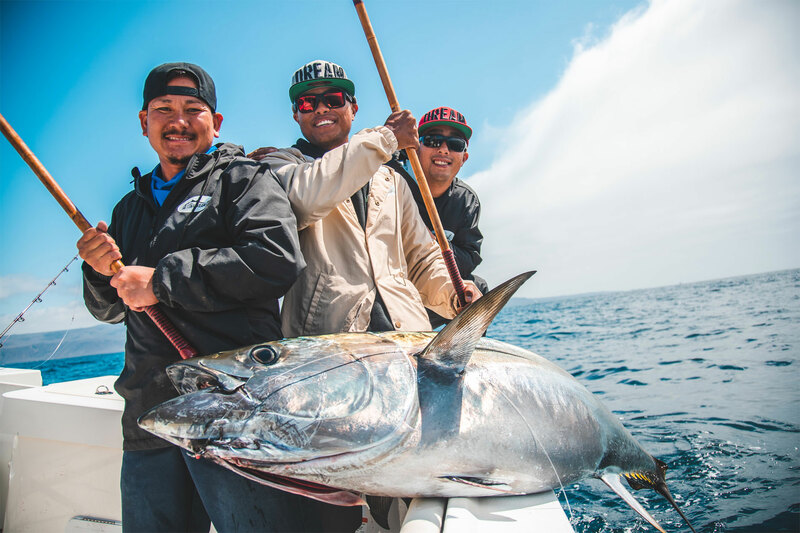 April Bluefin Going Strong! 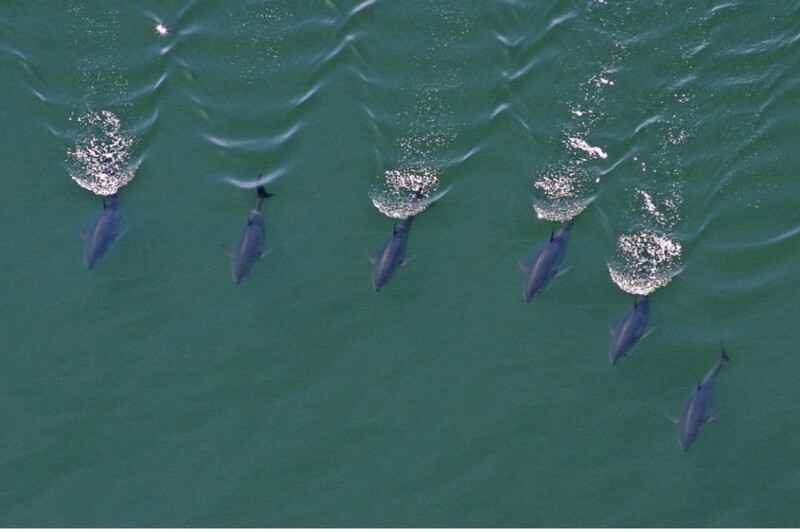 Another Private Boat report…. They’re Coming!!!!!! Where they are now and where they might be soon! 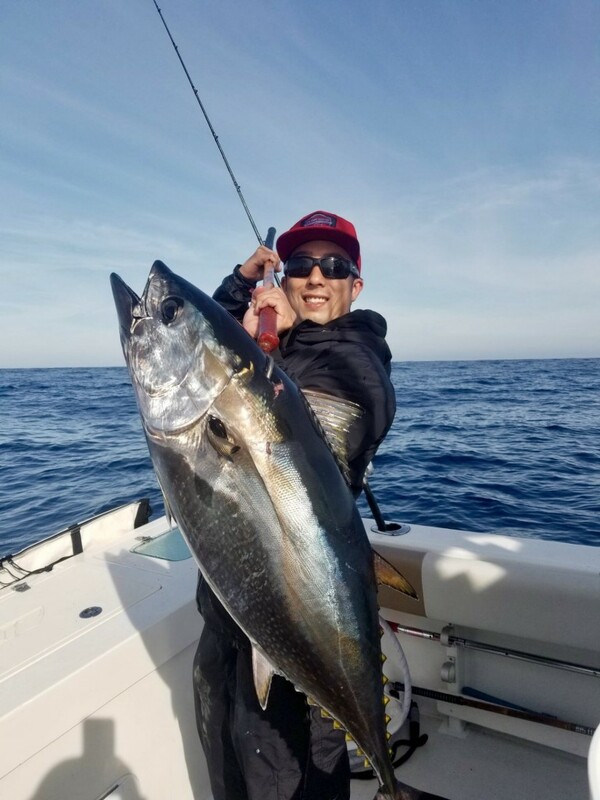 January 2019 BLUEFIN TO START THE YEAR! Ive gained a wealth of knowledge with Billy. For me, it was more of learning different techniques with our local fishery so that I could put my kids on fish. The memories are priceless as well as the information. Thanks for everything! Great tips on rod, reel and tackle set ups. It really helped me land more fish this season! Some of you know me; some of you don’t. I am Jonathan Nguyen aka #toadstoadsonly on the message boards. I am a well seasoned angler who fishes weekly. My main objective is fishing for offshore chasing trophies. The pacific is a huge place and with the amount of fuel we burn offshore, we could use every bit of info and intel to get us on the BIGHT. 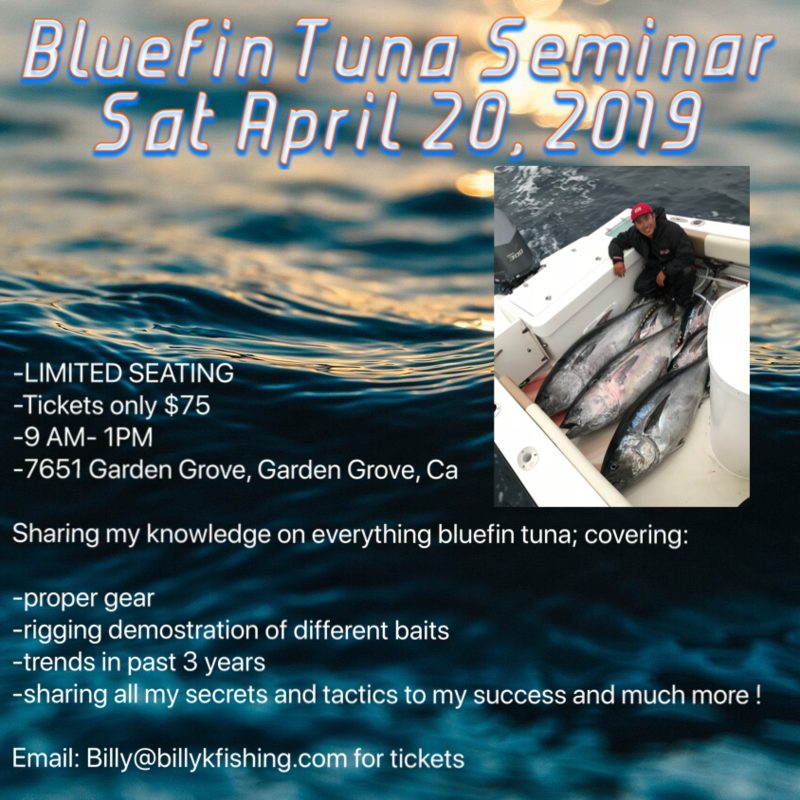 Billy K has helped me tremendously over the past couple years with tips on what gear to use, how to fish it, and how to locate biting fish. I’ve found that what sets Billy aside from others is he is always studying and pursuing better techniques and methods. He does his homework and then does more.. He continuously takes notes and gives it his all to achieve what he came out to do, catch the fish he’s targeting. 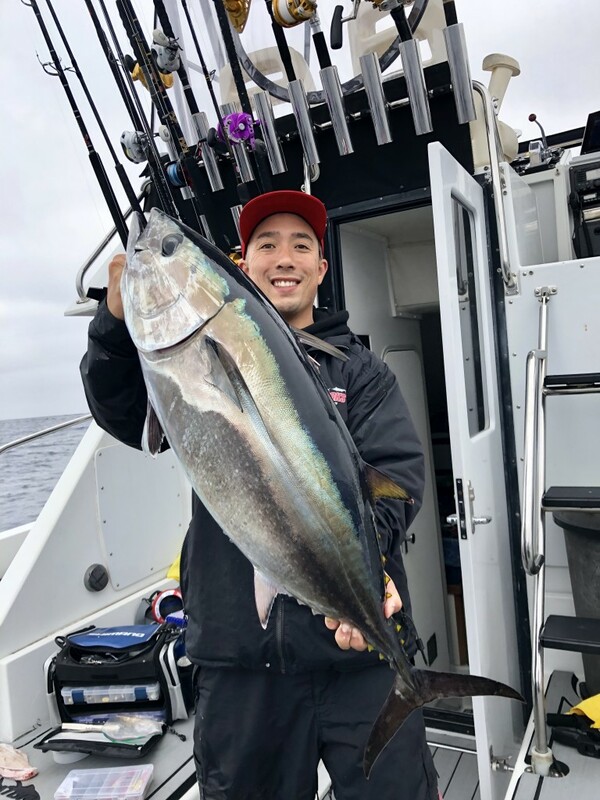 The relentless pursuit of fishing perfection is alive and well in Billy K. Always hunting in the pacific and never complacent with mediocracy. 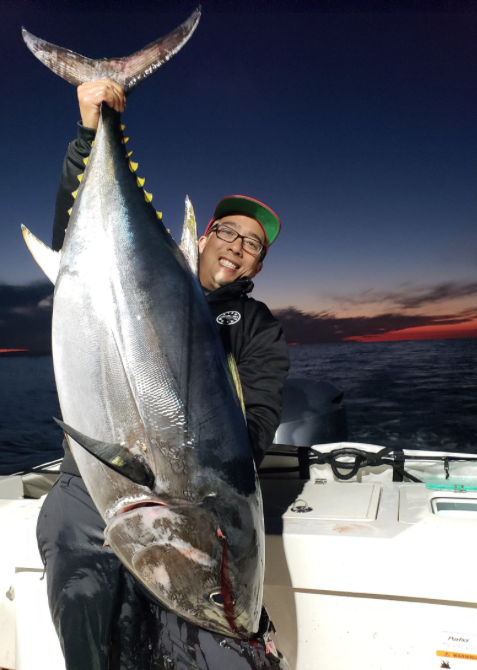 Thanks for all your help and knowledge in helping me out big bluefin on my deck!! !